Attaches a hook to a line; retains line strength very well. Pass the tag end through the eye. Hold the lines to keep a loop and wrap the tag end around the line and the tag end several times. Pass the end between the lines near the eye and then back through the loop parallel to the line. Lubricate, tighten carefully so that the turns don't overlap each other, and trim the end. 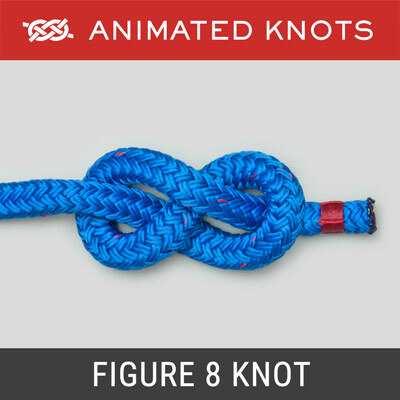 Uses: The San Diego Jam Knot is also known as the Reverse Clinch Knot and as the Heiliger Knot. It was popularized in San Diego particularly with long-range tuna fisherman. It is reasonably easy to tie at sea and is suitable for monofilament, braided, and fluorocarbon lines. Number of turns: The number of turns should be decreased with size, ranging from about 7 to 8 turns for 10lb line down to 3 turns for 40lb line. Tying it: When tightening the knot, ensure that the turns form a neat spiral and don't overlap each other. Strength: Comparison testing suggests that the San Diego Jam Knot probably retains the strength of the line better than most knots. 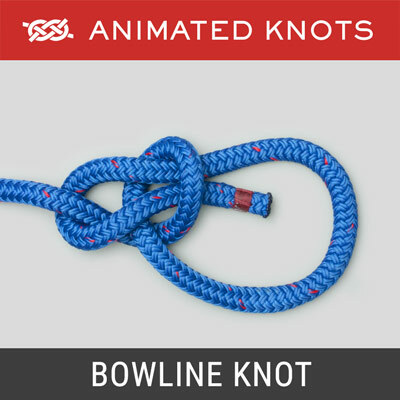 Advantages: It is relatively easy to learn and to tie – even in adverse conditions. 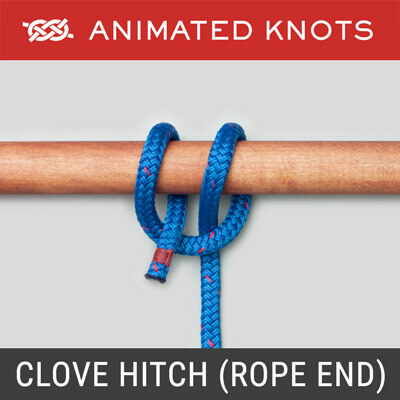 Uses: The San Diego Jam Knot is also known as the Reverse Clinch Knot and as the Heiliger Knot. 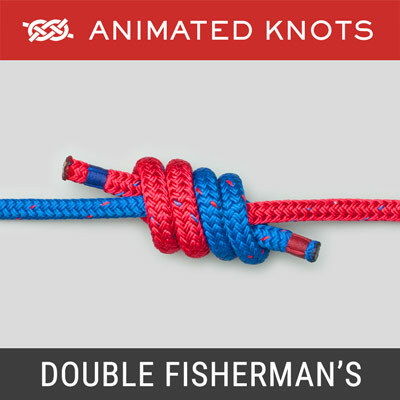 The San Diego Jam Knot was popularized in San Diego particularly with long-range tuna fisherman. It is reasonably easy to tie at sea and is suitable for monofilament, braided, and fluorocarbon fishing lines. 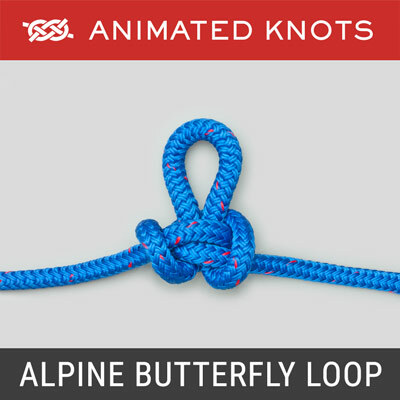 Tying it: When tightening the San Diego Jam Knot, ensure that the turns form a neat spiral and don’t overlap each other. Strength: Comparison testing suggests that the San Diego Jam Knot probably retains the strength of the line better than most fishing knots. 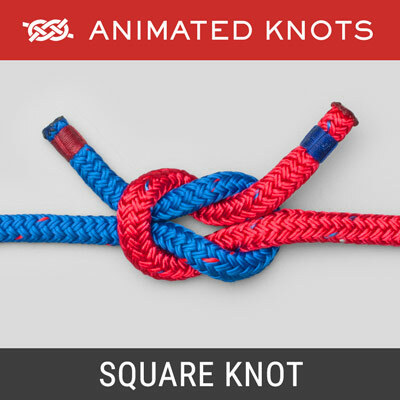 Advantages: The San Diego Jam Knot is relatively easy to learn and to tie – even in adverse conditions.